Dak Prescott is possibly the most criticized quarterback in all of football. 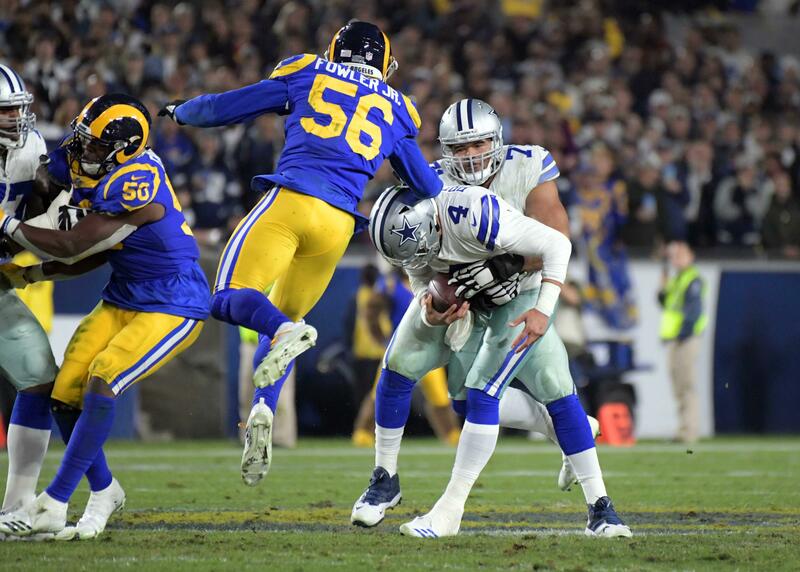 Of course, this comes with the territory of being the Cowboys starting quarterback, but each throw Prescott attempts is placed under an intense microscope, even by NFL standards. We analyze every snap of every game, looking to find where Dak was right or wrong with this reads. There's no question, though, that Prescott has been inconsistent throughout his young career. Week to week, drive to drive, and even play to play, we seemingly have no gauge on just how Dak Prescott will perform. One scenario where we can say with confidence he will come through, however, is when it matters most. 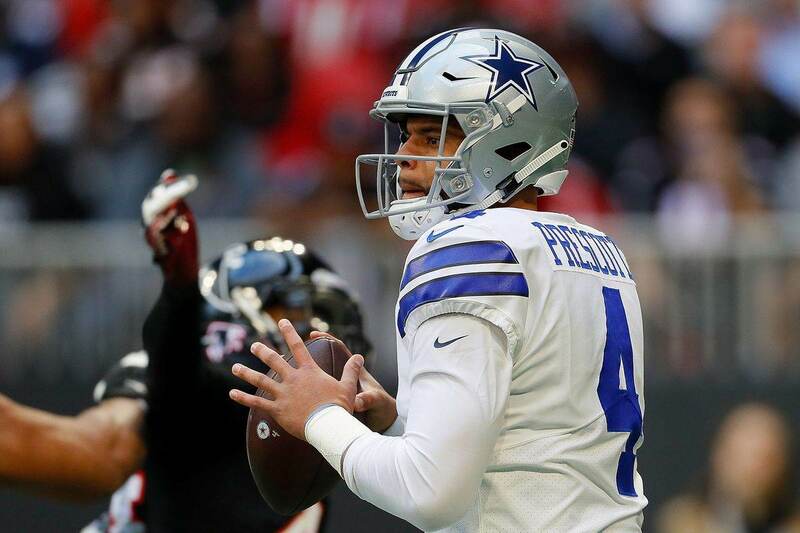 Last Sunday, in yet another must-win game for the Dallas Cowboys, Prescott orchestrated a game winning drive to lead his team over the favored Atlanta Falcons. 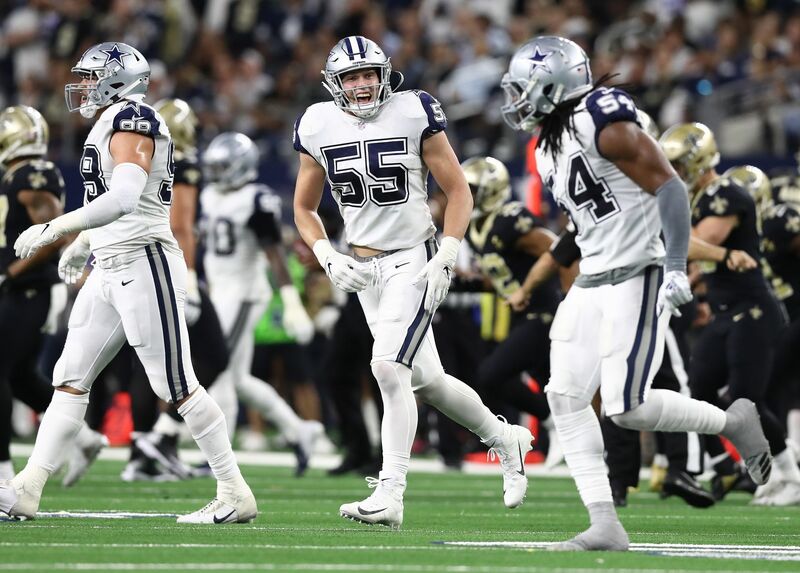 The Cowboys offense was pedestrian for much of the afternoon, but when Prescott got the ball in a tied game, I felt confident he would give Brett Maher a chance to win the game. Even on the road, and even after the offense had struggled a bit through the air all day. Prescott got the ball late in the fourth quarter, looking to answer former NFL MVP Matt Ryan's game tying touchdown strike to Julio Jones. Dak went for it all on the first play, looking for Michael Gallup deep down the sideline, but the ball fell incomplete. After that throw, Prescott went 4/5 for 45 yards, including a huge completion to Cole Beasley, putting Dallas in game winning field goal range. This confidence in Dak Prescott is justified, as is shown by his numbers in late game situations. Prescott now has 12 game winning drives, tying him for the league lead over the last three seasons. For comparison sake, Eagles starter Carson Wentz has just 3 game winning drives over that same stretch. Overall the box score shows a rather quiet day for Prescott, but it was exactly the kind of Sunday they need from him. He completed over 60% of his passes, ran for a touchdown, and avoided the key turnover which could have sung this close game. He played efficient football, and gave the Cowboys a chance to win it late. 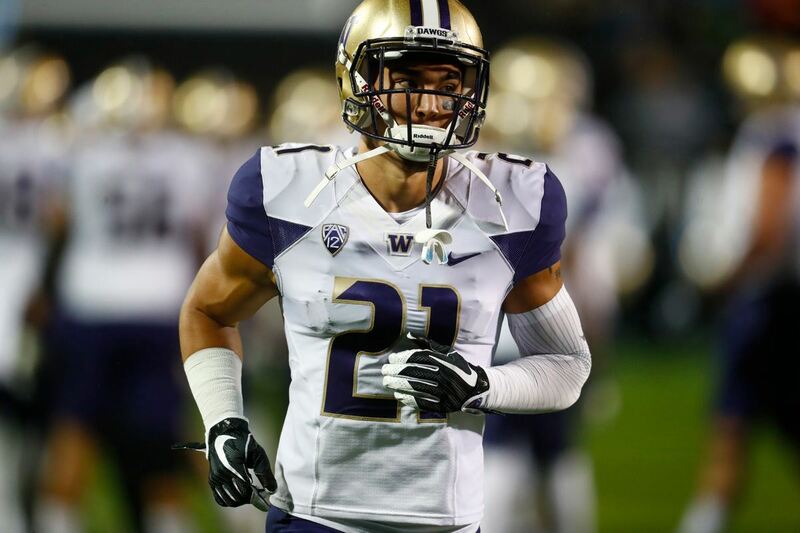 Then, he did what he does best, making plays in clutch situations and coming through in the 2 minute drill. For all of Dak Prescott's flaws, those end-of-half and end-of-game situations have been a clear strength for the young quarterback, and continued to be this week.